Howdy guys and gals! This is a great week to be a Nintendo fan. Lots of cool stuff coming down the pipe, as well as freshly baked new indies and even a sale or two! 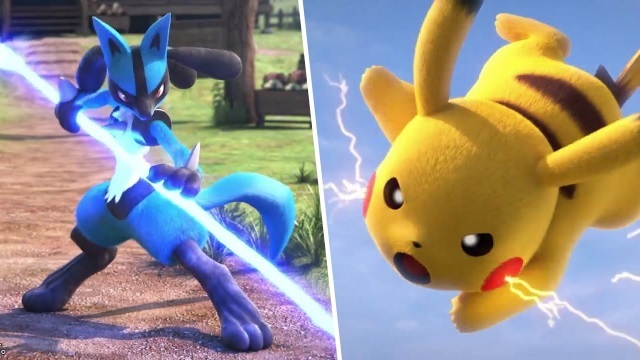 If you have any love for Pokémon, there is plenty to be excited about, with Pokkén Tournament DX just around the corner! So let’s see what’s in store! First we’ll start with the collaboration between Bandai Namco and Pokémon, Pokkén Tournament DX! While I missed the original, I preordered this version, primarily for the ease of finding opponents, but also for new fighters like the supremely derpy Croagunk! Become the champion of the Ferrum Region when this crazy fighter hits the Switch tomorrow! You didn’t think that was all for Pokémon, did you? Cause there’s more where that came from! 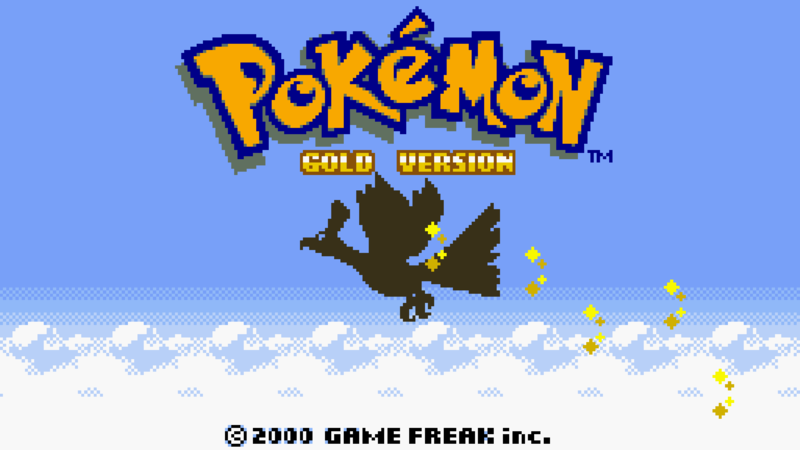 Also releasing tomorrow on the 3DS Virtual Console are Pokémon Gold and Silver! The coolest upgrade to these classic adventures is they can now make use of local wireless for trades, no messy wires required. If that wasn’t enough to excite you, then you might like to hear that by buying one of those games, you’ll get a code that unlocks Celebi in Pokémon Sun and Moon or in the upcoming Ultra versions of those games! Though I don’t personally plan on getting Gold and Silver, that’s a pretty great incentive. There’s a bit more, and this is no less exciting. 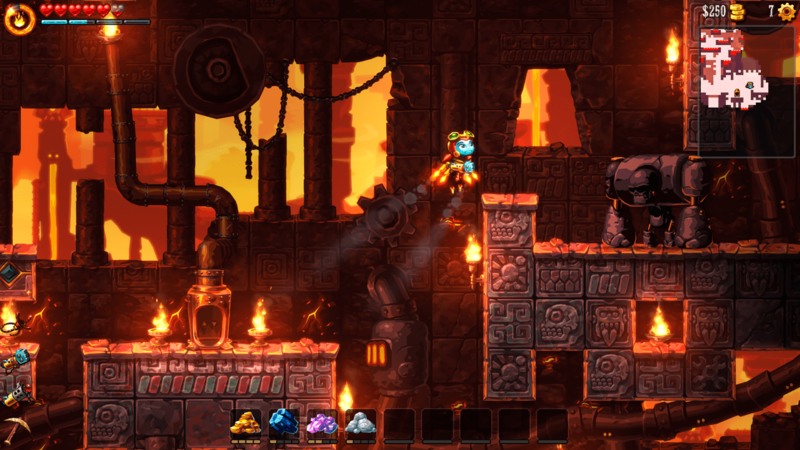 SteamWorld Dig, that fantastic, came out of nowhere indie hit, is getting a true sequel today in SteamWorld Dig 2! Coming to the Switch, this lovingly animated robot adventure looks like a bigger and better quest than the original, and I can’t wait to snag it. 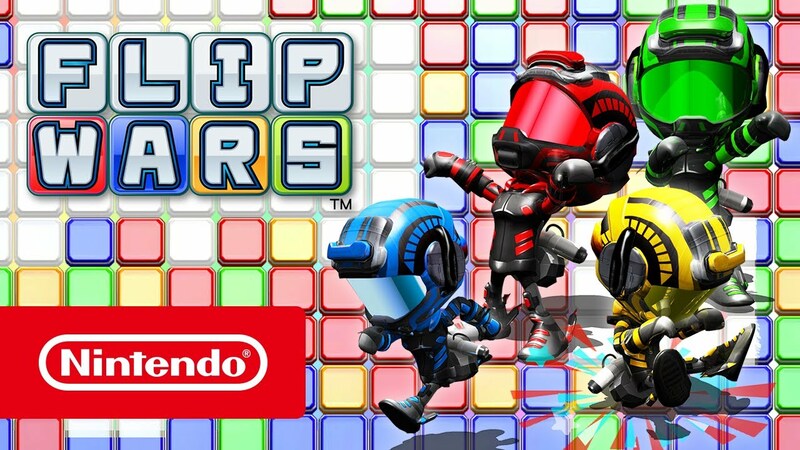 Another indie is also getting some love today, as Flip Wars is getting a free update which adds new stages, mechanics and even local multiplayer, as well as other features. Whew, that was a busier intro than usual. Let’s take a break and move onto the sales, shall we? Natsume is having a sale on a bunch of their games, all at 50% off! Here’s the partial list of their better stuff – Alphadia Genesis, Gabrielle’s Ghostly Groove 3D, Havest Moon: Skytree Village, The Lost Valley, A New Beginning and The Tale of Two Towns, River City: Knights of Justice and River City: Tokyo Rumble. To see the full list, just click here. As if that wasn’t enough, there are also some new games on sale thanks to the tempestuous Game Guide. You can enjoy the fiery puzzles of Little Inferno (Switch) for $8.49; or perhaps you’d prefer Human Resource Machine (Switch) also for $8.49; World of Goo (Switch) is nothing to sneeze at for that value; and lastly you can snag Terraria (Wii U) for only $14.99. Not a ton, but you can see many more on the full list. Or you can check out last weeks Download for all the other sales still happening! Finally, there are some great new digital games to consider. 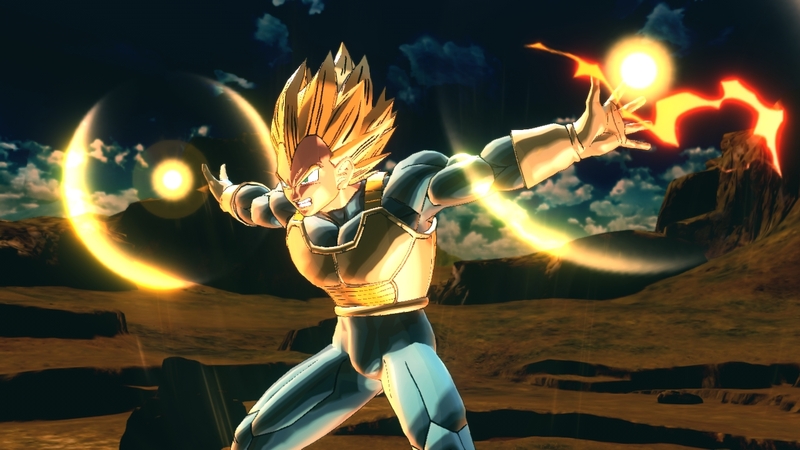 If you like big hair and over the top fights, you might wanna pick up Dragon Ball Xenoverse 2 on Switch. If you like beautiful and insane shmup action, then you should definitely pick up Sine Mora EX. For those retro at heart who miss the arcades, ACA NEOGEO has you covered with Art of Fighting. If you like your murder mysteries messy, with a dash of crazy, you should head on over to Thimbleweed Park. If Match 3 sounds great, you should consider Soldam: Drop, Connect, Erase. For those who like complex yet simple platformer puzzle games, 36 Fragments of Midnight looks promising. And lastly, two interesting retro titles are Chew Man Fu and Shockman, mostly to keep the Wii U on life support. Pretty great stuff, huh? I know I’ll be picking up Pokkén Tournament DX tomorrow, and probably a few of these other titles as well. Stay tuned to oprainfall for more Nintendo Download in the future, to stay abreast of the latest and greatest sales and releases!